THIS APARTMENT IS BEING OFFERED WITH A C.A 29 YEAR LEASE. A delightful and newly painted TWO BEDROOM apartment on the THIRD FLOOR of this beautiful period building located in the heart of South Kensington. 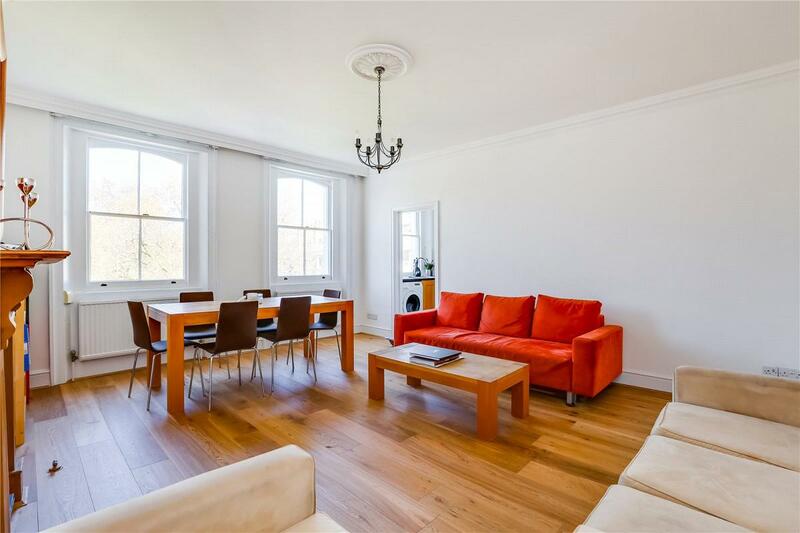 This apartment benefits from new oak flooring in the reception room, a private roof terrace and access to the beautifully maintained communal garden square (STC). There is also a resident caretaker within the building. Onslow Gardens is one of the most prestigious and sought after addresses in South Kensington. Situated moments from the excellent shopping facilities of Fulham Road and Old Brompton Road this super prime location is moments from all the fabulous restaurants, bars and transport facilities that the area has to offer.